Need Skip Bin Hire Miranda ? 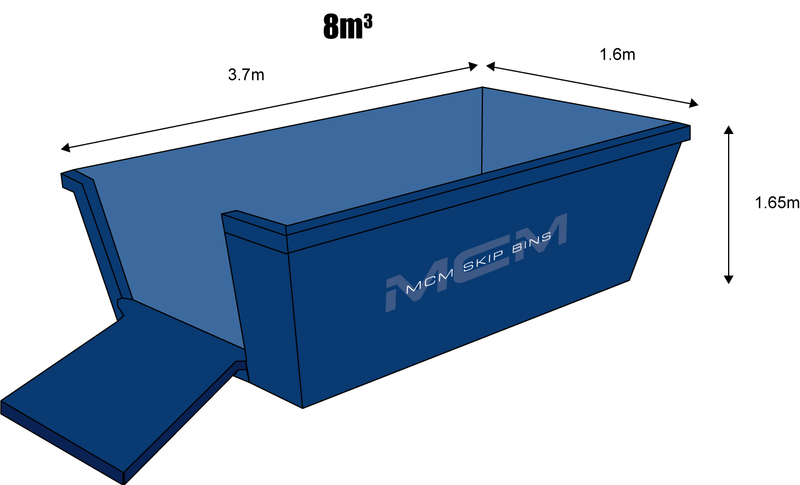 MCM is your local skip bin provider in Miranda for houses, units, shops, businesses and builders since 2003. 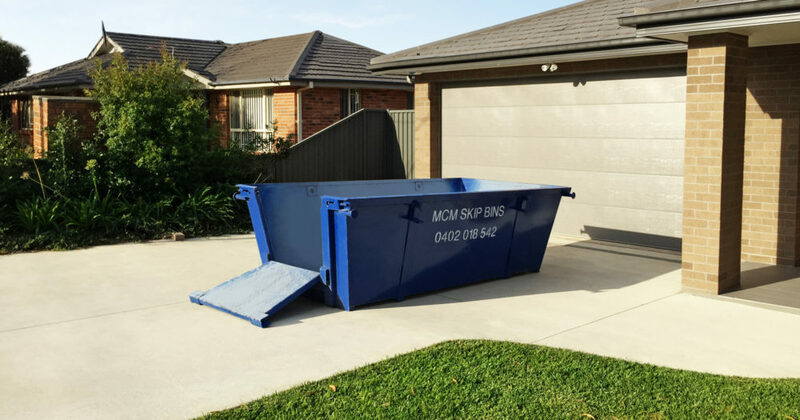 Whether you are building, renovating, clearing out or helping a loved one in Miranda from time to time everyone will need a skip bin. MCM Skip bins provide households and businesses in Miranda with easy solutions to get rid of your rubbish at a great price. 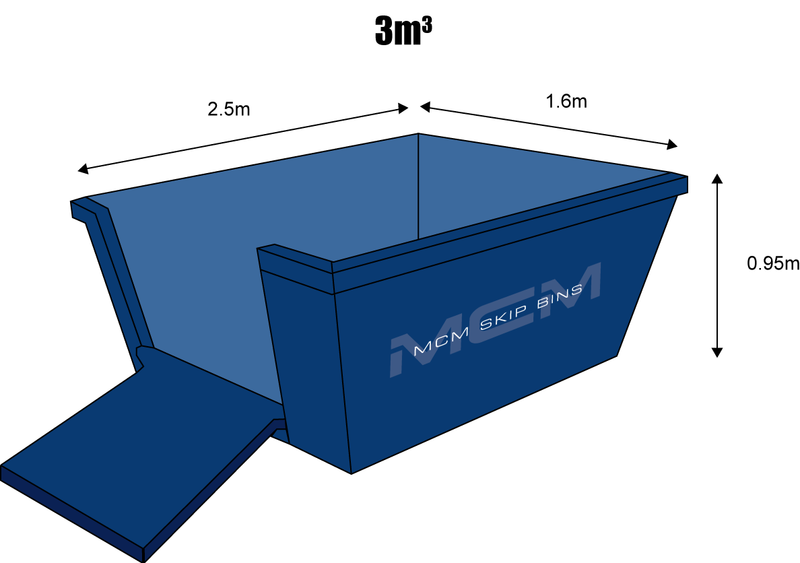 You can rely on our advice to help with sizing and placement of the skip bin. We have friendly and professional drivers for on time delivery who can answer any questions including what can and cannot be placed in the bin. Almost all household and building waste can be taken away our FAQ page goes through in detail the rare items that we cannot take or attract an extra charge. Our bins are very popular in the buzzing suburb of Miranda. Shop keepers and homeowners are consistently embarking on improving homes, redeveloping or knockdown rebuild. This coupled with a train station and great schools like Miranda Public School and Port Hacking High School make Miranda a desirable place for families to live. MCM Skip Bins also hire skip bins to factories and commercial businesses located in the commercial hub of Miranda. It is common that from time to time business need to do a clean up, office fit out or have a large job on, creating extra waste you need to get rid of efficiently and as cheap as possible. Miranda is finding its place as an epicentre for medical services and practitioners in the Sutherland Shire. Many medical specialists establish practices in Miranda to service a clientele in the southern suburbs of Sydney and take advantage of the nearby Kareena Private Hospital. Of course Miranda is hands down most well known for the glamorous and vibrant Westfield Miranda Shopping Centre. Host to upmarket fashion houses and designer names like Chanel, Dior, Kookai and Camilla just to name a few. Restaurants, fresh food and produce. Department stores of David Jones and Myer Miranda plus all the reliable names, Target, Big W and many many more. Our trucks are constant visitors to the loading docks at Miranda Westfield working with shop fitters and store managers. Our hooklift trucks are available any time and our experienced drivers navigate the loading docks like a second home. A balance of stunning shops, business, restaurants and hotels, large apartment developments and over the quieter side, village style residential streets make Miranda the place to be.